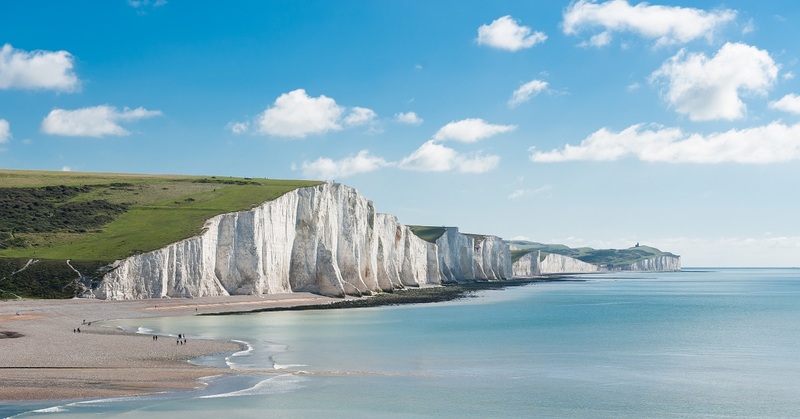 Renowned for being the UK’s sunniest region, the south east of England is a popular Great British Holiday destination, and for good reason too! If you like to venture into the great outdoors, then head to the New Forest. You could spend a day on a leisurely stroll in an ancient woodland, then fill up on a hearty pub dinner. If you’re feeling up for trying something new, why not ride a horse? There are plenty of places to do this, with lovely trails and tracks to explore. The New Forest is also great for biking, whether you’d prefer off-roading or cycling around local towns scouting out your next café break. After an active day, you’ll be ready to come home to your ABI to put your feet up and relax. With parks dotted across the Isle of Wight, why not make it your home-from-home destination? If you have a dog, it’s the perfect choice for you because of the many dog-friendly pubs and cafés it has, plus the extensive scenic walks that will keep your four-legged friend happy! The south east is a top choice if you love seaside holidays. It’s home to the popular town of Bournemouth, where you can enjoy seven miles of sandy beaches in the day then treat yourself to a delicious meal in a top restaurant. Brighton Palace Pier is a must-see – and why not visit the local shops whilst you’re there? You could pick up something for your ABI, like a new, locally made cushion cover or some beach-themed decorations. Each town in the south east has its own unique history, and if you enjoy learning about it, then Hastings won’t disappoint. Spend the day absorbing facts about the events and culture that made the town what it is today, then head to the fish market. Once you’ve selected the ‘catch of the day’ that takes your fancy, cook it back at your ABI and wash it down with a chilled drink or two… If you time it right, you could even watch the sun setting from your decking. With so much to see and do, you can understand why the south east is so popular, but will you be enjoying your ABI life there this summer? Let us know on Facebook! Find out which of our parks are located in the South East here.